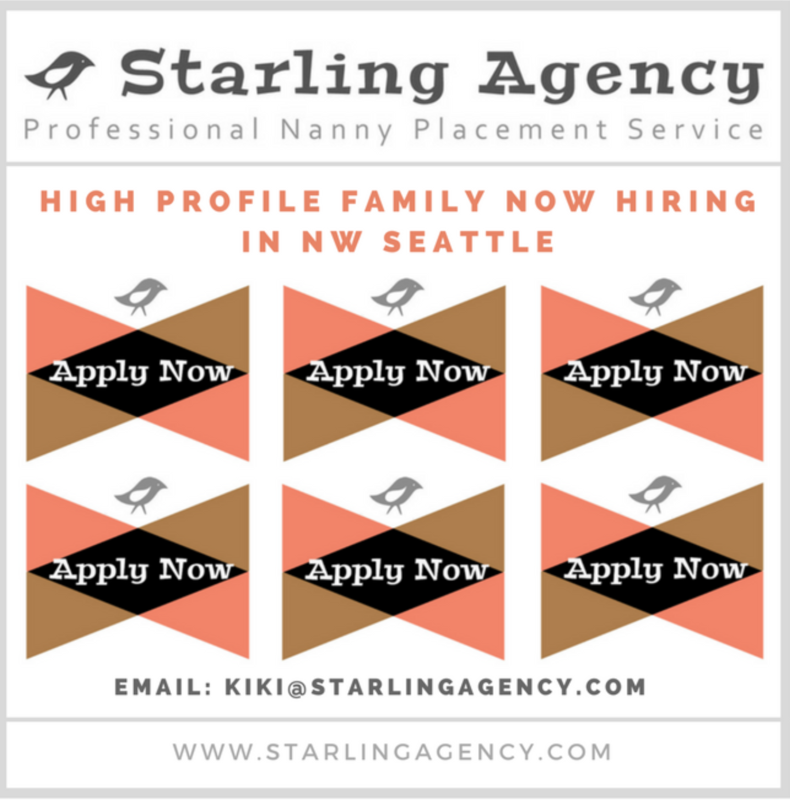 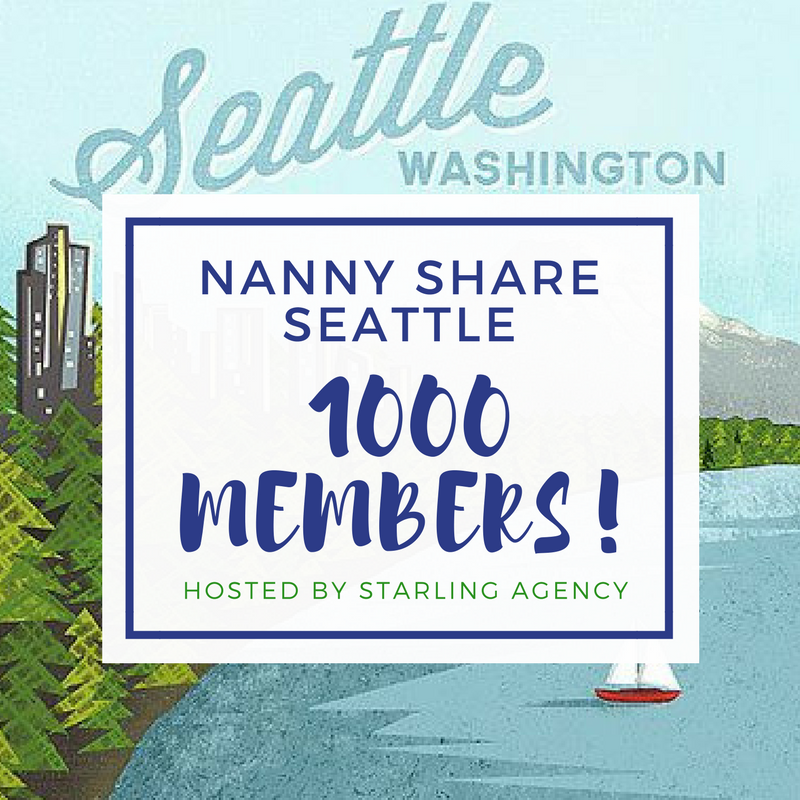 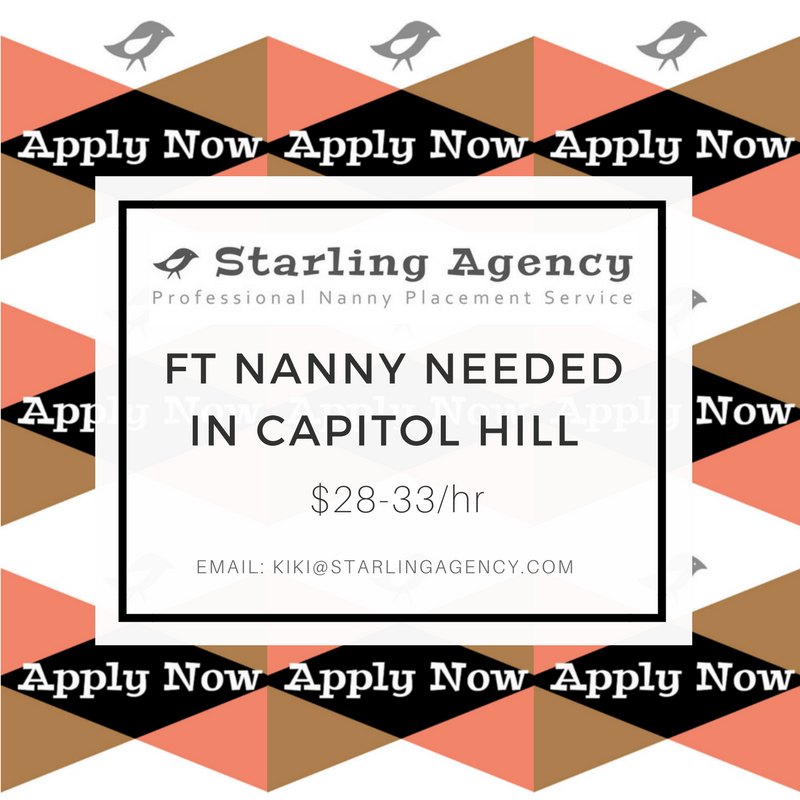 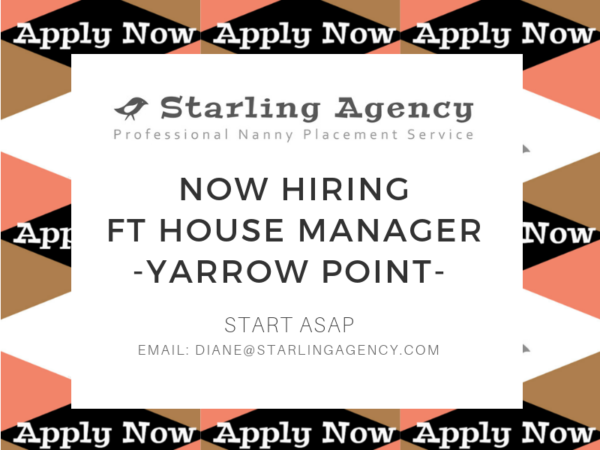 The Best Nanny Jobs in Seattle! 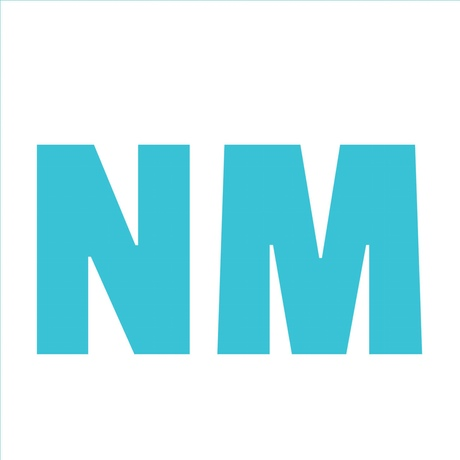 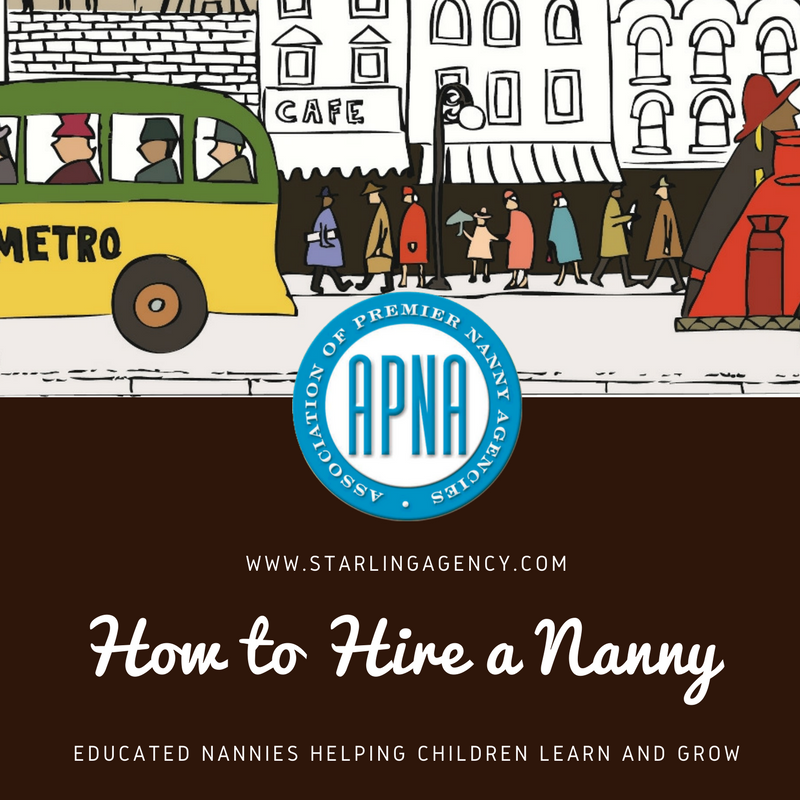 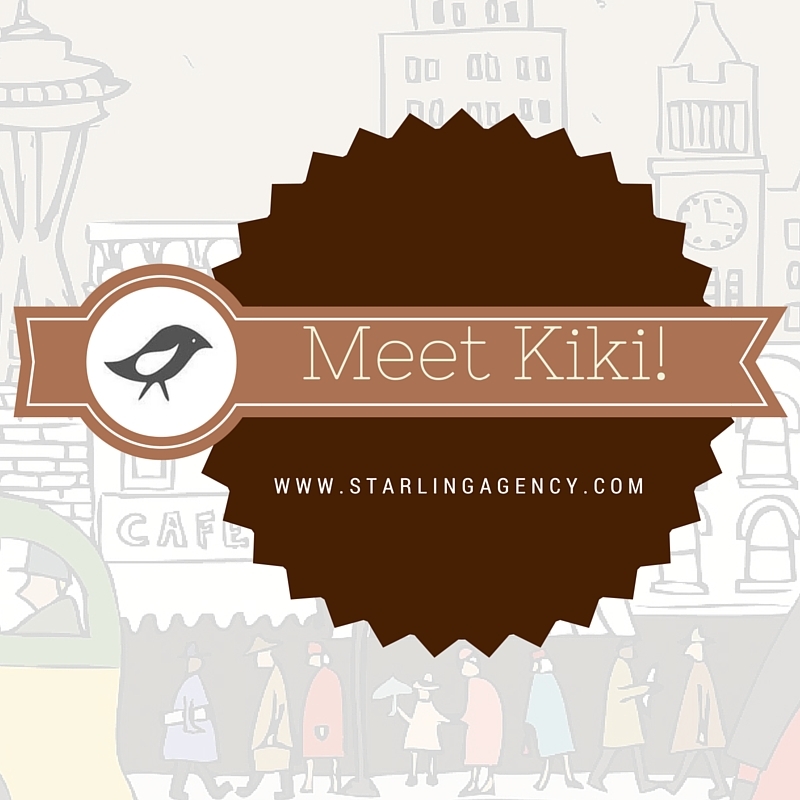 Starling Featured in Nanny Magazine! 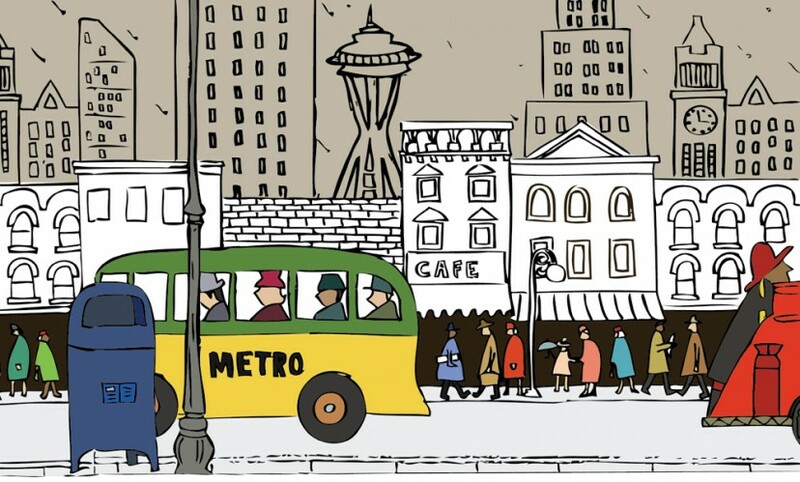 It’s Official Seattle: Succeeding Begins with Reading!